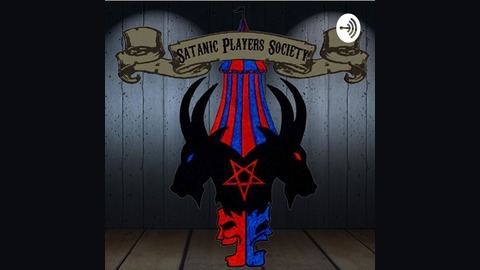 Welcome to the Satanic Players Society, a community of voice actors, authors, musicians and illustrators coming together to bring you tales of horror and madness! 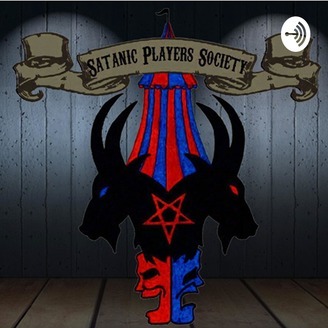 Become a supporter of this podcast: https://anchor.fm/satanicplayers/support. Spring is in the air! That doesn't mean however, that we can't give you chills with a little horror and madness. One thing that does warm our hearts is celebrating a long time friend to the show Yvonne Mason. In this episode she shares with us Blood Alley. Robert (Bubba) Haines a tobacco chewing, beer drinking, womanizing, wheelholder is running way behind schedule with a load to Miami, Florida on Hwy27. A highway that started up north and ended in Miami. Bubba was on a stretch of two lane blacktop between Sarasota and Miami known as Blood Alley late a night following a full moon. He is singing country songs with the radio when he sees something that will forever change his life.